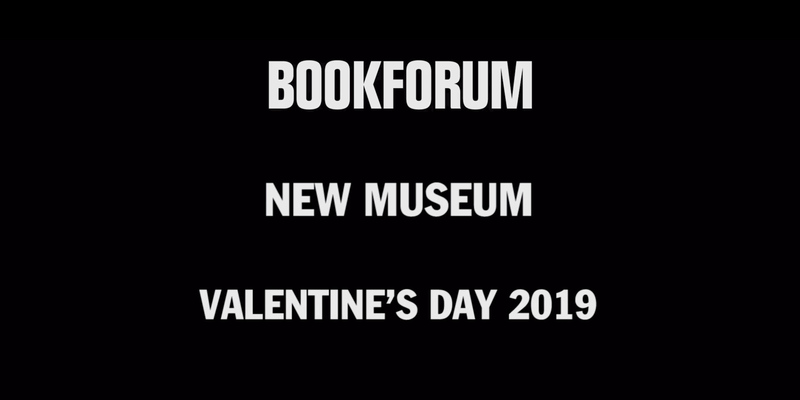 Bookforum presents “Fool that I Am,” a Valentine’s Day reading featuring Lexi Freiman, Amitava Kumar, Sam Lipsyte, Minna Zallman Proctor, and Jess Row, at the New Museum in New York, 2019. 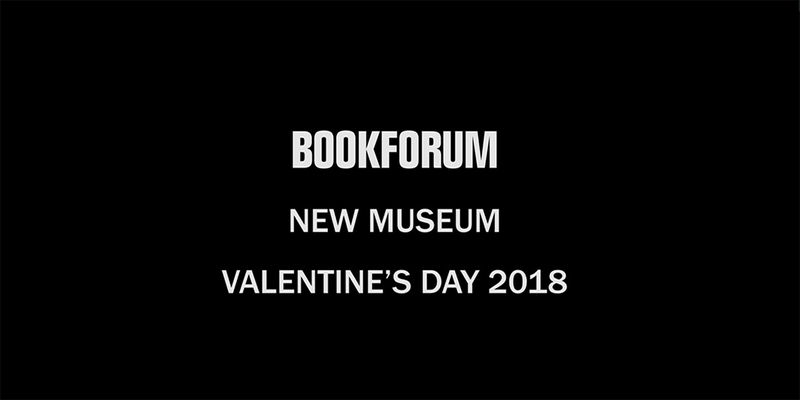 Bookforum presents “Bleeding Hearts,” a Valentine’s Day reading featuring Sloane Crosley, Porochista Khakpour, Patrick McGrath, Dana Spiotta, and Tony Tulathimutte, at the New Museum in New York, 2018. 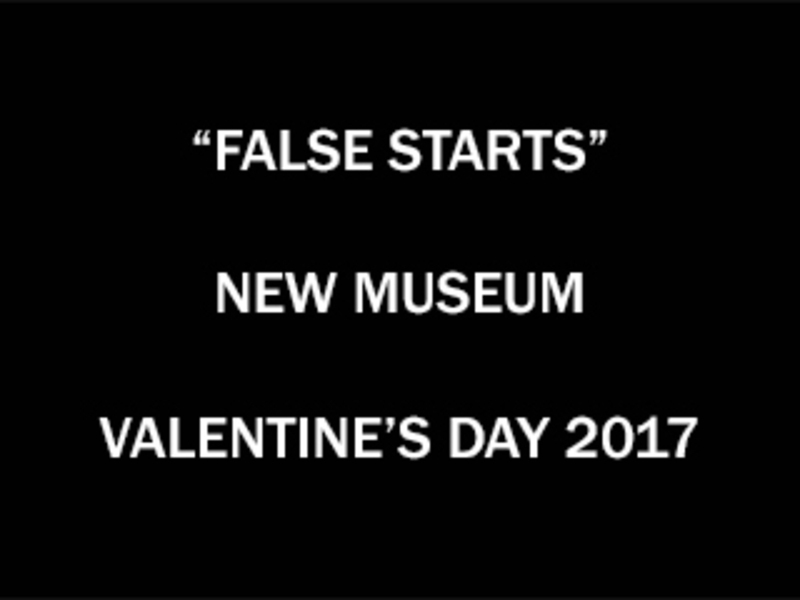 Bookforum presents “False Starts,” a Valentine’s Day reading featuring William Finnegan, Marlon James, Ed Park, Lynne Tillman, and Joy Williams, at the New Museum in New York. 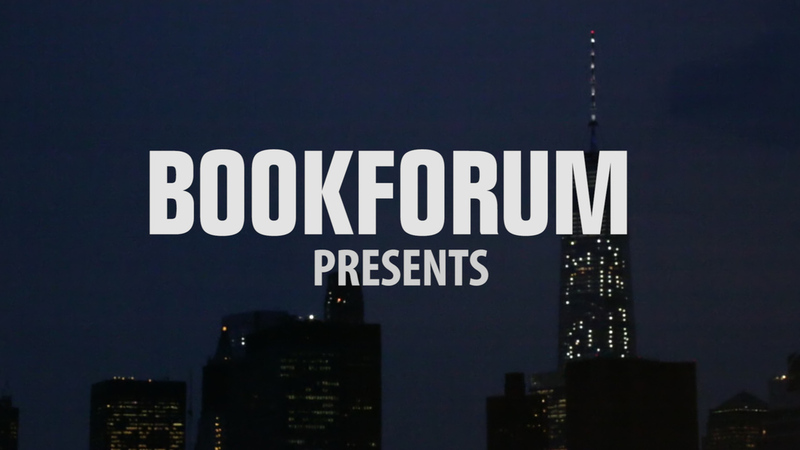 Bookforum presents “Trial & Error,” featuring readings by Mary Gaitskill, Vivian Gornick, Patricia Marx, A. O. Scott, and Christopher Sorrentino, at the New Museum, New York, on February 12, 2016. 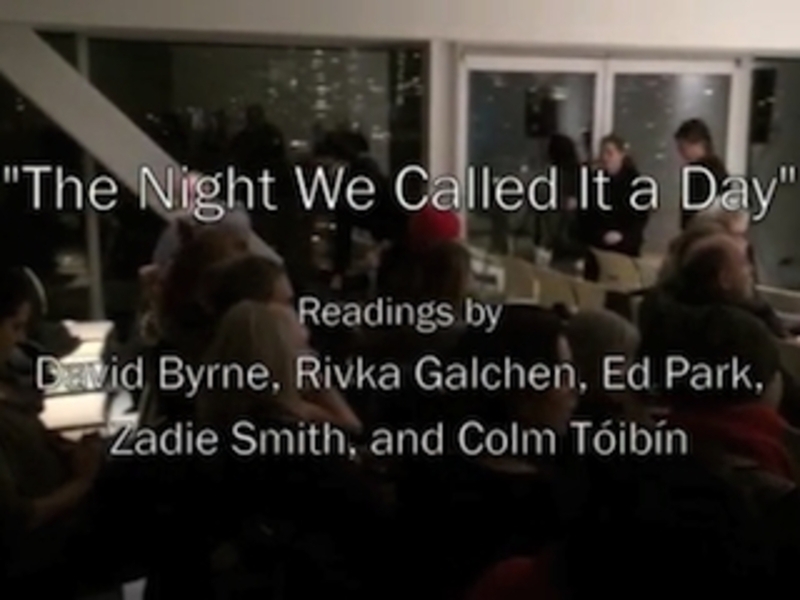 Bookforum presents “The Night We Called It a Day,” readings by David Byrne, Rivka Galchen, Ed Park, Zadie Smith, and Colm Tóibín, held at the New Museum, New York, on February 12, 2014.